Today, I’d rather be travelling, anticipating another day of surprise and wonder, hearing the world in another language, pondering the beauty of architecture or the evolution of a city, wandering down lanes at random and getting lost, buying cheese at a weekly village market then picnicking by a river, walking and walking and never tiring, taking a ferry on a lake, a train through a tunnel or a tram across a city, driving over a vertiginous bridge, ordering a lunch, a dinner or a wine. It hasn’t taken long for my wanderlust to return. 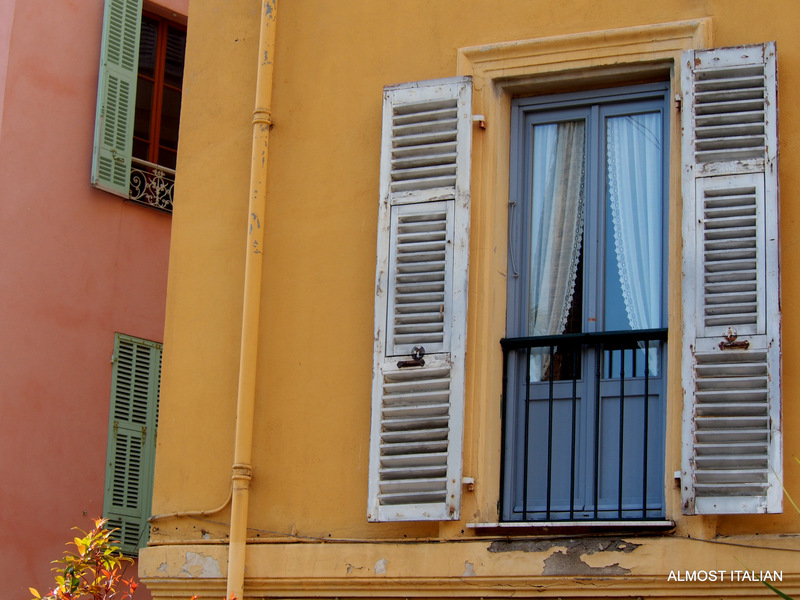 Below are views of Menton, a large sprawling town on the border of France and Italy. It is a place where you can hear French and Italian spoken at the same table, inspiring a drive in either direction, the French Riviera one way, or Northern Italy the other. 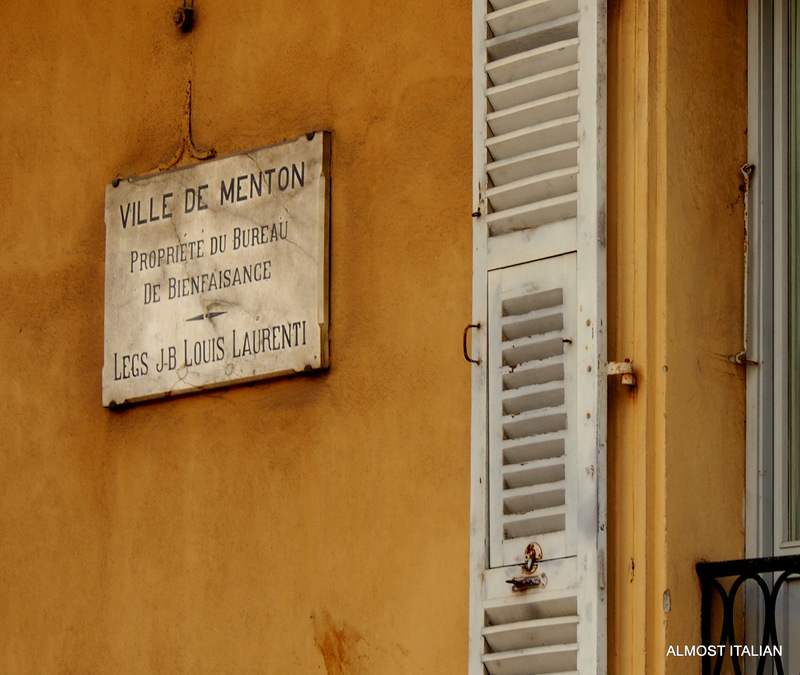 Ah, it must be nearly three decades since I visited Menton! Thanks for jogging the memory! Glad to do some jogging. It grows on you, despite the size. 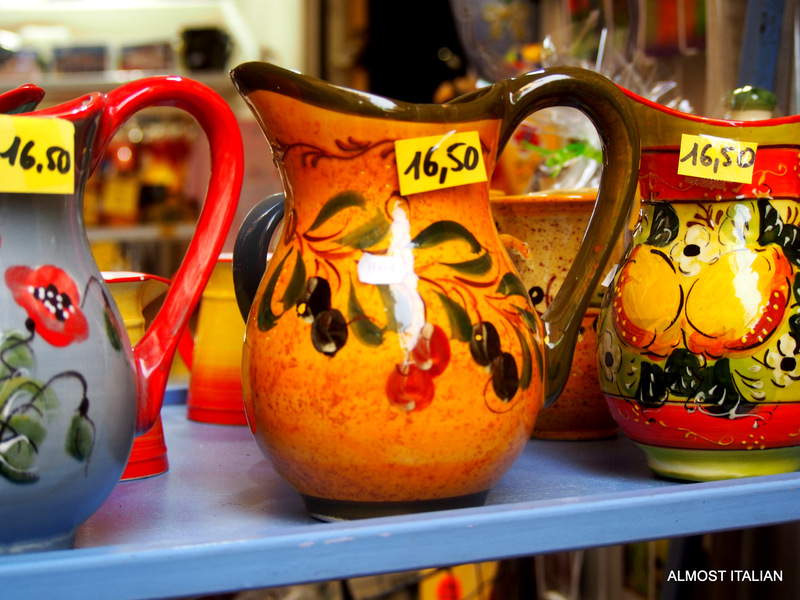 One can just about taste all of those colours – the honies, cheeses, olives, bread, cakes and wines no matter what the language. Just delicious!! Need to get away again. Ah, I think I’ll go to FN Queensland. Yes please do – I’ll teach you the local language. If I think too much about it I could be tempted too by the colours & lights and delights. Fortunately Autumn is my favourite season here on the east coast of NSW, at home. I rather like Autumn too- the best season by far, but I’m getting itchy feet. Oh – I can relate to that feeling…! Wonderful colours! Another day, another yearn. I shouldn’t look at my photos. I would love to be in this beautiful place. It is very colourful and warm, even it late Autumn. I’m just imagining waking up surrounded by colour like that… What a gorgeous daydream! I’ve just read the quote “life is a predicament, not a journey” – seems your longing to go on a journey throws up a delightful predicament – where to next! I love your thoughts of hearing “hearing the world in another language”. I’m just hopeless when it comes to travelling. I’m trying very hard not to go too far away this year, but may need to relent. Gorgeous! I think I easily could settle in. Well, it’s nearly the dry season up north – so get going soon: but please, please take us along! I’ve only been to around Cairns and that was a long time ago . . . . remember spending my time in the wonderful art galleries open then and buying up some still beloved aboriginal and PNG art . . . . Gathered that . . . actually looked up the B&B ages ago . . . have designs myself! Seems to me the best of life . . .
Ah, I have itchy feet too, it’s been way too long since we left these sunny shores. We’ve been nursing our elderly beloved pooch through one thing after another. Just when we think it’s time, he bounces back. Our freedom will be a heartbreaking blessing. Ah yes, a mixed blessing when he goes. 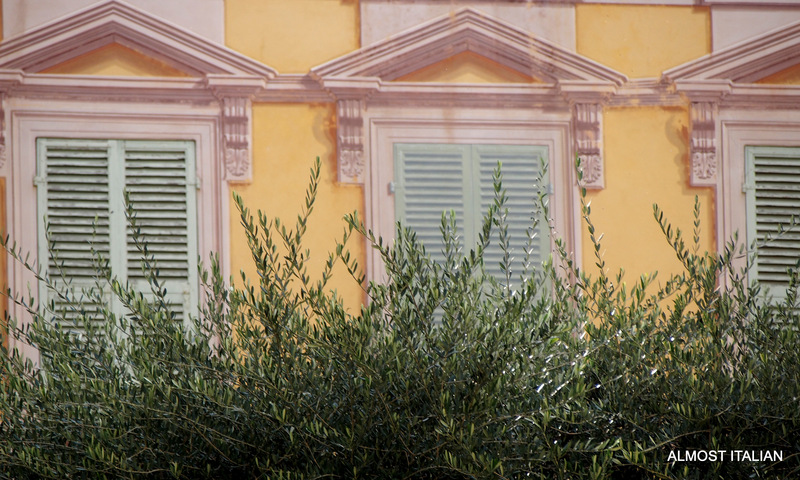 We missed Menton on our last trip. Instead stayed across the Italian border at Bordighera. 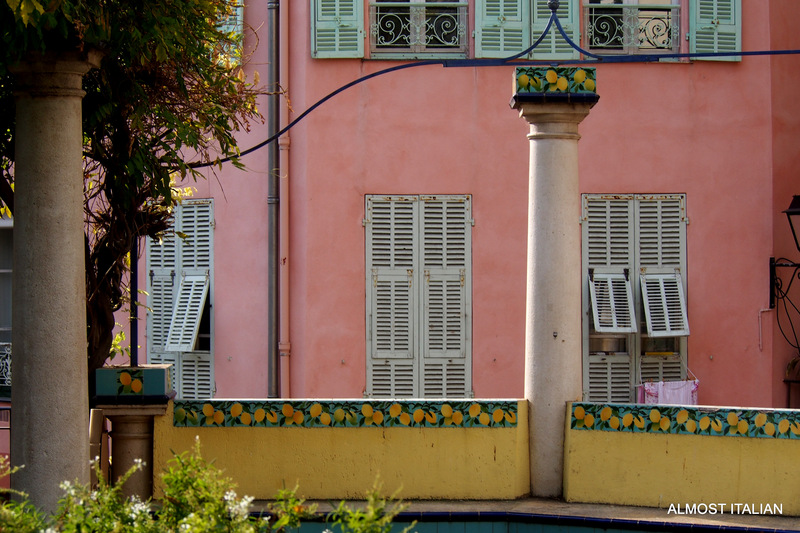 Menton looks beautiful though, now I’m wishing we had stopped there too! Wonderful photos. 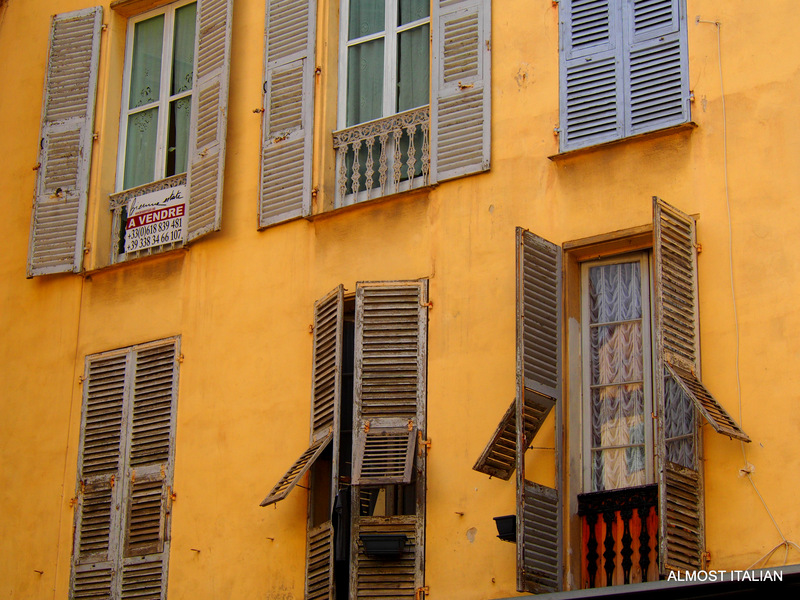 I’d spent a week in Menton long back, before I bought my first camera. I have memories of the sea and sun, but had completely forgotten the houses. Thanks for the great reminder. Wonderful images Francesca, and yes, I’d always rather be traveling – unless I’m traveling and then I’d probably rather be home LOL! Thanks Tina. I only get homesick after about 3 months so must factor this into my wandering. 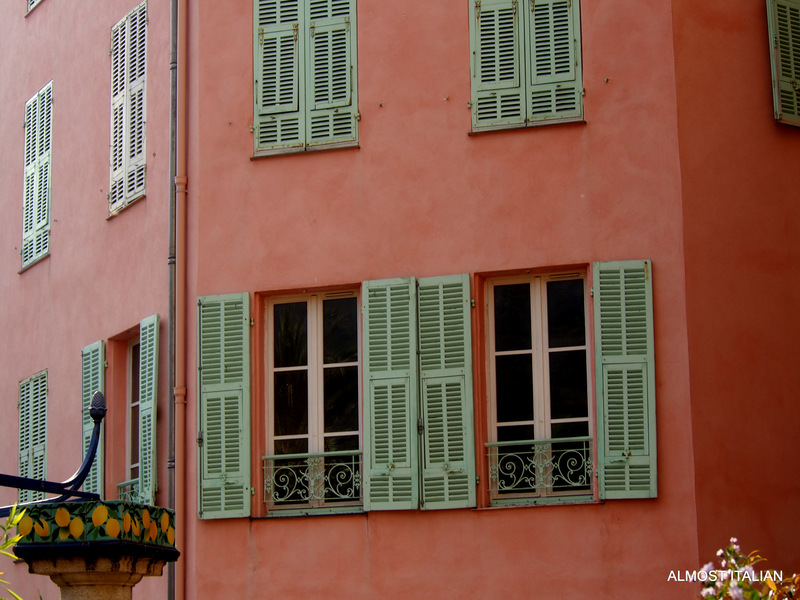 Wow, Menton has vivid colors, we like that. Such fun to pretend for a few moments I’m in a place that’s warm and the winds not blowing a gale outside. I was surprised how warm it was. 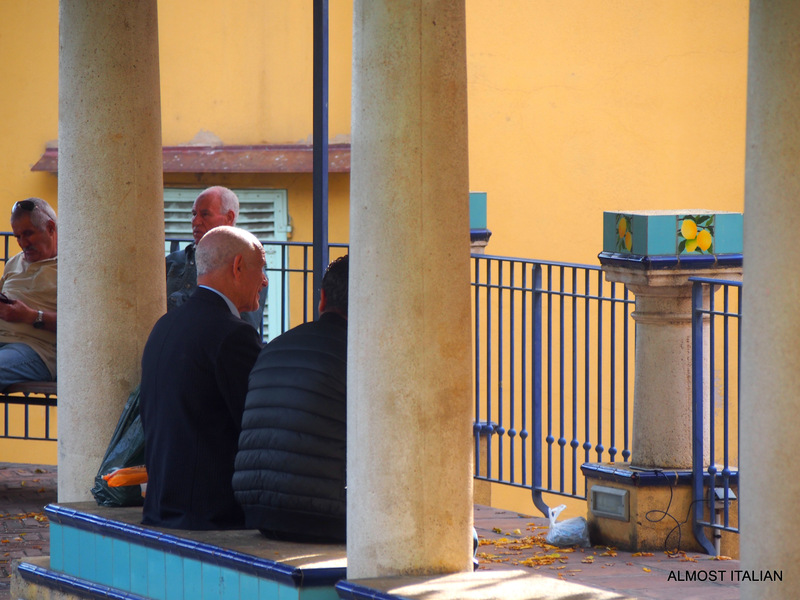 It was early November, yet the temperature at Menton was around 28c. The colours were appealing for sure, Ron. It’s a nice spot to stay overnight when travelling between France and Italy, and its wonderful to hear Italian spoken again, after travelling in France. Oh yes, I can see why you would rather be travelling … Wonderful images of a beautiful spot! It is Giusi, wish I was there right now. 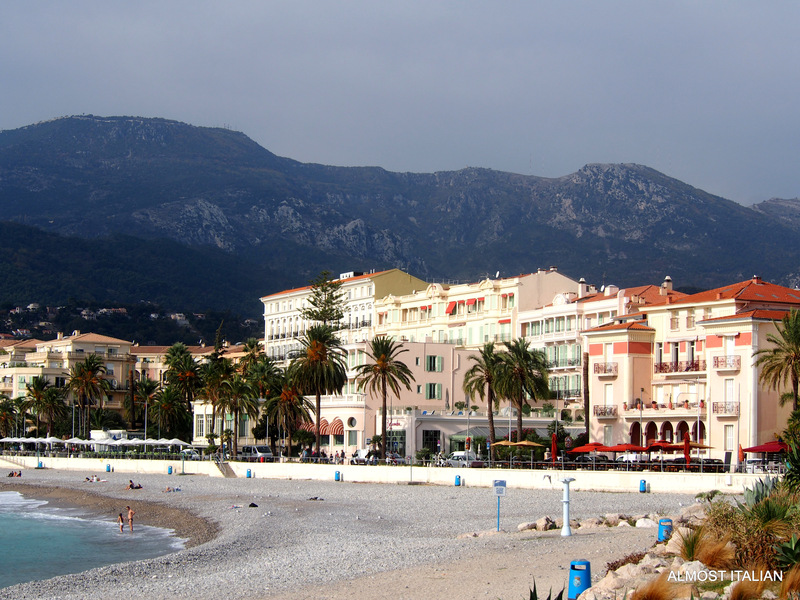 I would love to be travelling right now (buying cheese and picnicing sounds amazing), amd Menton looks gorgeous. I’d take it over Wales any day. 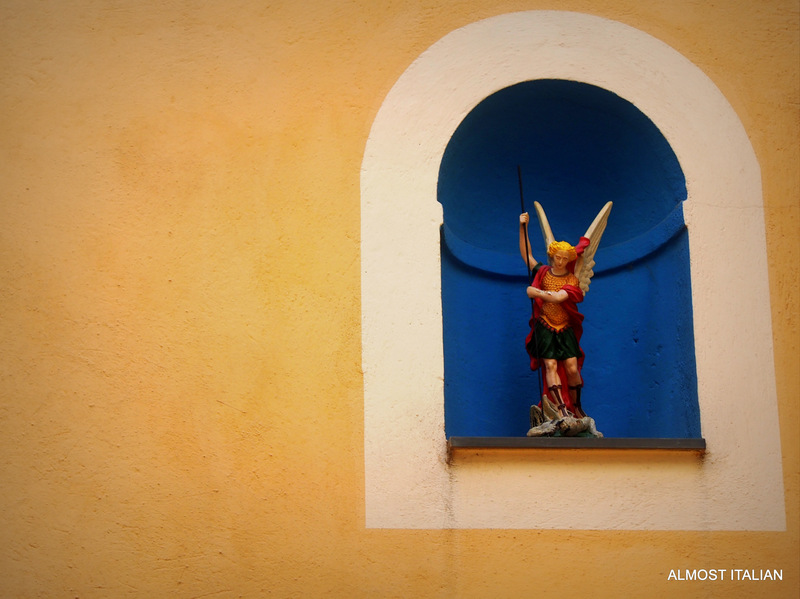 Menton is nice and warm, but I love Wales, one of the most amazing places for me to visit last holiday. Some beautiful dramatic shots, I do want to visit. It’s a nice spot Sandra, wedged, as it is, between country France and Italy. Looking forward to that Mexi. 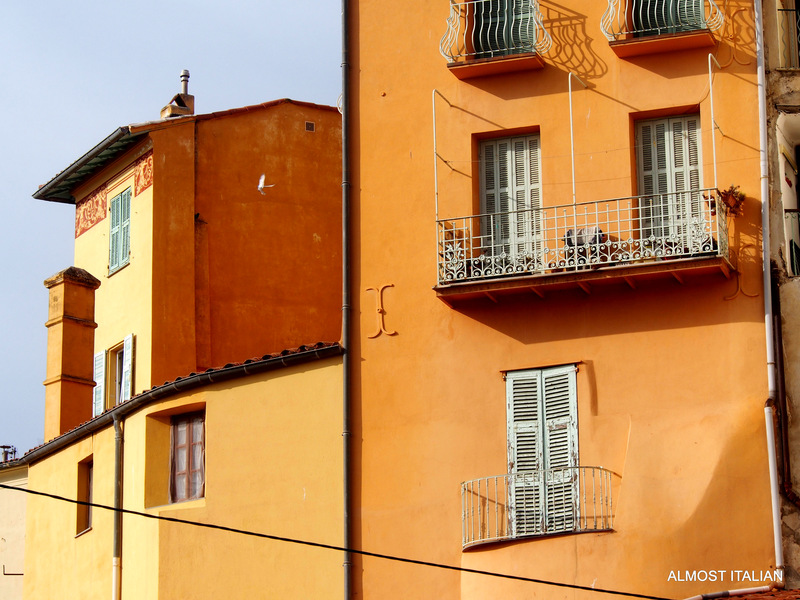 At least in Menton they speak Italian and have great Italian restaurants. Mmmm, excellent. Also, done did the door post! Have a look. Did you take the pictures? If yes I really like them a lot!! Yes they are all mine.And thank you. Thanks – I’m always travelling, in real time or vicariously. There will be more. 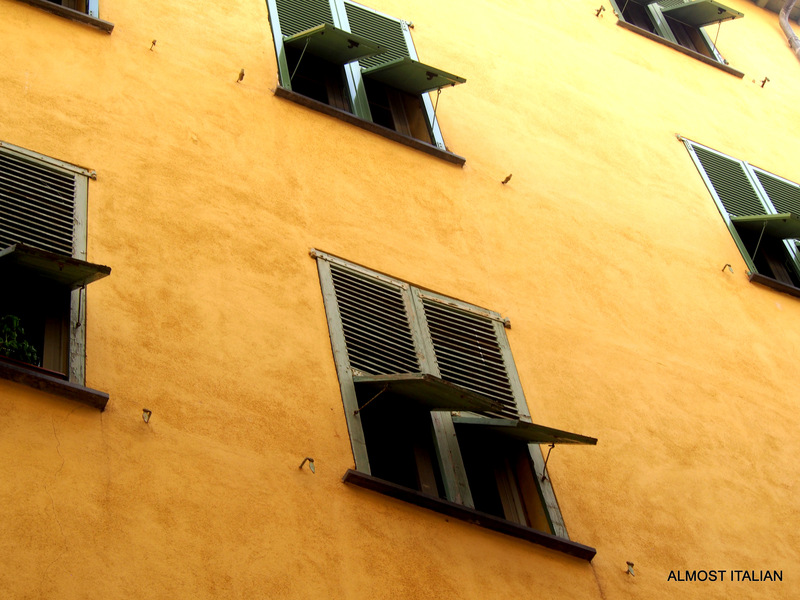 A lovely post and as a fellow lover of all things Italian I very much like your site name! I am a Life Coach and also have a poetry blog here on WordPress and today’s poem is about a tram driver in Switzerland in case you have time to look? Have also included the link to my coaching website in case you are interested in seeing this too.